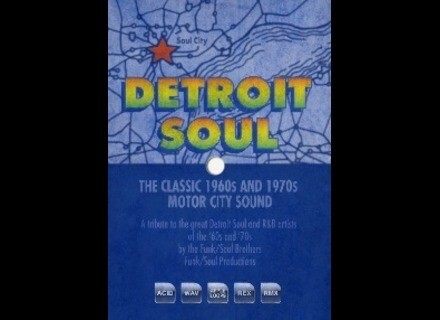 Detroit Soul, Hip Hop / Rap / RnB Sample from Big Fish Audio. 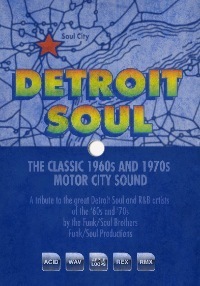 Detroit Soul is a tribute to the Soul and R&B artists of the ´60s and ´70s featuring live drums, bass, guitars, keyboards, percussion, hand claps, finger snaps, and a funky horn section with trumpet, alto sax, tenor, sax and bari sax. This collection includes 3.6Gb of original WAV content (duplicated into REX, Apple Loop, and RMX formats) and features 28 construction kits. Ambient Skyline is a collection of ambient and cinematic chill out loops, rhythm beds, music beds, and much more. With 5GB of original content (duplicated into acidized WAV, REX, Apple Loop, and RMX formats), including 2,266 loops and samples from ambient guitars to a collection of effected Rhodes loops, these sounds are designed to "add an esoteric new dimension to many a musical setting." Voxengo Updates PHA-979 v2 Voxengo PHA-979 version 2.2 update is now available for download.